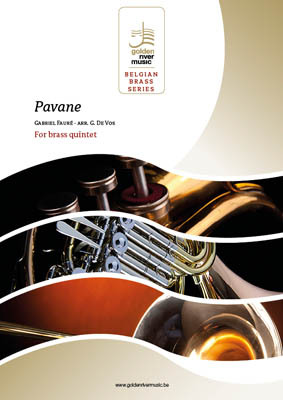 The “Belgian Brass Series” is a serial that was called into live by our publisher Golden River Music and consists of pieces arranged by or for our ensemble. The pieces cover a large part of the musical history, from Bach to Berlioz, from Mozart to Borodin. 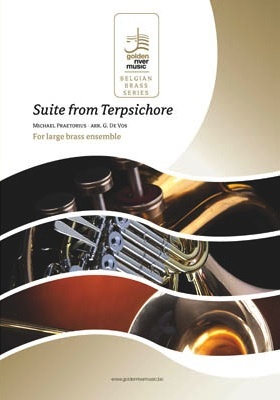 An Exclusive range for all professional ensembles!